Facebook has lost more than $70 billion in market value since March 16, when Facebook announced that it was banning Cambridge Analytica from the platform. 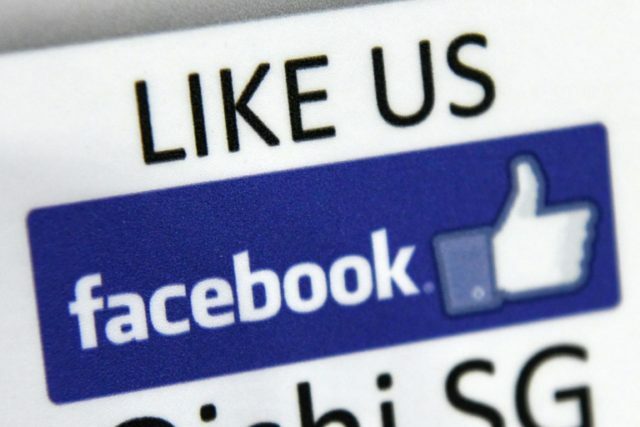 Shares in Facebook continued to fall on Monday as the scandal entered its second week. Facebook shares fell by 6.5 percent over the course of the day, closing at $160.06. Shares are down 13 percent since the company’s data scandal began. The continued decline in share price followed news that the FTC has launched an investigation into the social media company. In Britain, the government is alsoinvestigating Facebook. Consumer trust in the company has plummeted, and a majority of users are now considering leaving the platform over privacy concerns. Facebook’s data scandal began with allegations — still being investigated — that U.K.-based firm Cambridge Analytica failed to delete Facebook data that has been improperly passed to them by a third party. Since then, there have been more revelations about the extent of data-harvesting on Facebook, including the shocking admission by a former top Obama staffer, Carol Davidsen, that the social network allowed them to scoop data on the entire social network of the U.S.
Davidsen says that Facebook privately admitted to giving the Obama campaign special favors, a charge that Facebook has denied. Revelations continued to come out about Facebook’s data-harvesting over the weekend, including a story that the platform collects data on the phone calls and text messages of its users. Regulation now seems likely for the social network. Apple CEO Tim Cook has said that Facebook ought to be regulated, while Mark Zuckerberg and Sheryl Sandberg have both said that the company is open to the prospect of regulation.